Say goodbye to your roots and unwanted grey hairs in between colour appointments with L'Oreal Hair Touch Up. This quick and easy spray instantly covers greys without a wet effect finish. 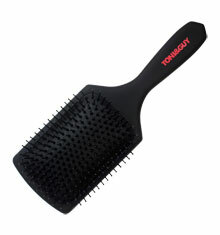 Suitable for use on all hair types without the worry of transferring to clothes and washes out with shampoo. 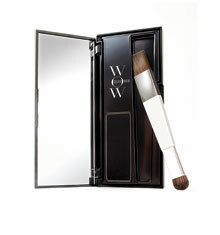 Infused with specially selected make-up pigments to blend seemlessly with your hair colour for great coverage. Features Freeze Dry Technology for an instrant drying action so there is no need to blowdry or restyle your hair after application. How to use: Shake well before use. Spray 15cm away from your area of concern and blend with your fingers to ensure a natural looking result. Ideally apply to partings and hairlines.